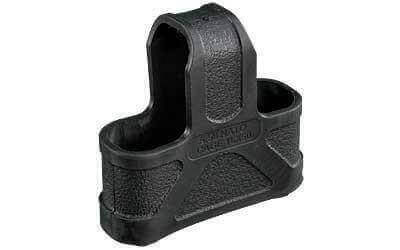 When installed on the base of a 5.56×45 rifle magazine, the original Magpul provides improved speed and controllability during high stress, tactical magazine changes. Hello, I’m very pleased with everything that I order from you guys. The fast delivery is a plus & the nice selection. Keep up the good work. I’m working on my AR 15 m&p 15 sport 2 looking for a 3Lb trigger any suggestions?